Accuracy, repeatability, and safety are critical aspects in the manufacture of many devices, especially those that have stringent quality requirements such as medical, industrial or transportation systems. These are also key features that distinguish UR cobots—and make them ideal for testing these products for quality assurance. 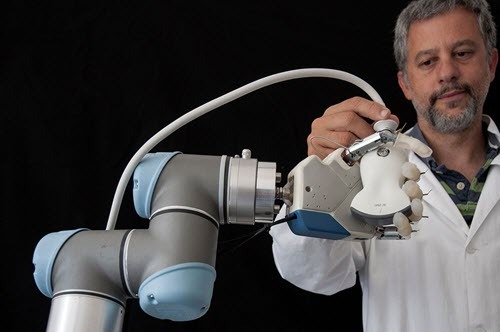 In this recent case study from Universal Robots, you can learn how UR cobots are meeting the demanding test requirements for medical ultrasound probes.